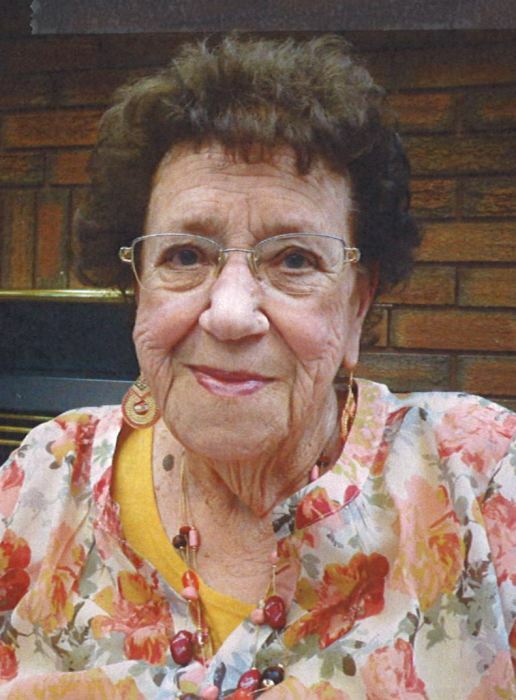 On Wednesday, August 22, 2018, Doris Greiner of Drayton Valley passed away peacefully at the age of 87 years. Doris leaves to cherish her memory, two sons; John (Roberta), Jerry (Rosie), one daughter; Dawn (Bernie) Mackey, numerous grandchildren and great grandchildren, as well as numerous nieces, nephews, relatives and friends. Doris was predeceased by her husband Donald, her son Jim and brother Robert Roydhouse. Funeral Services will be held on Tuesday, August 28th, 2018 at 1:00 pm at the Church of God, Drayton Valley, Alberta with Interment to follow at Riverview Cemetery.